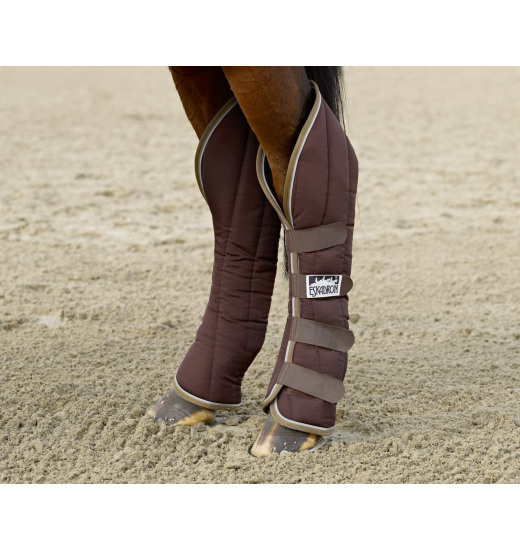 Set of 4 travel BOOTS Ripstop matched to Ripstop rug. 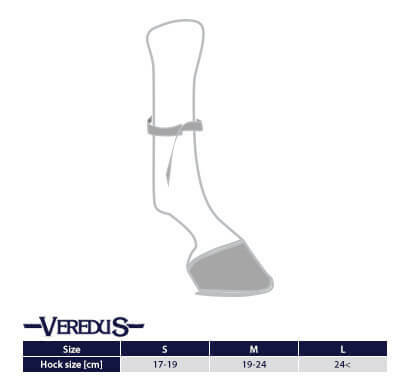 The inner side is made of cotton material friendly to the skin. 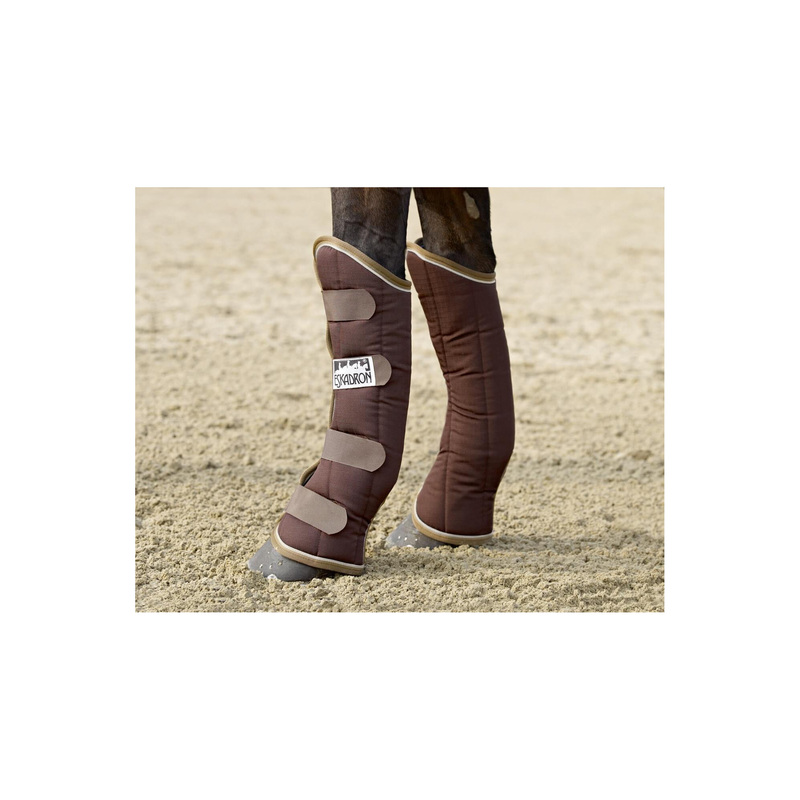 Numerous Velcro pads provide stable position on the horse legs. 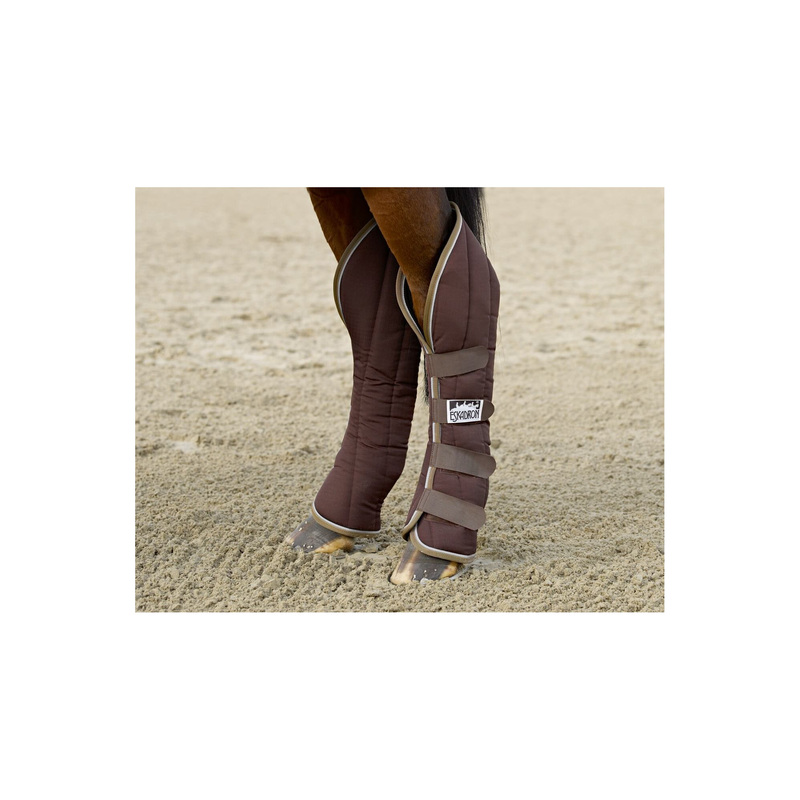 The set includes protectors for the front and hind legs.